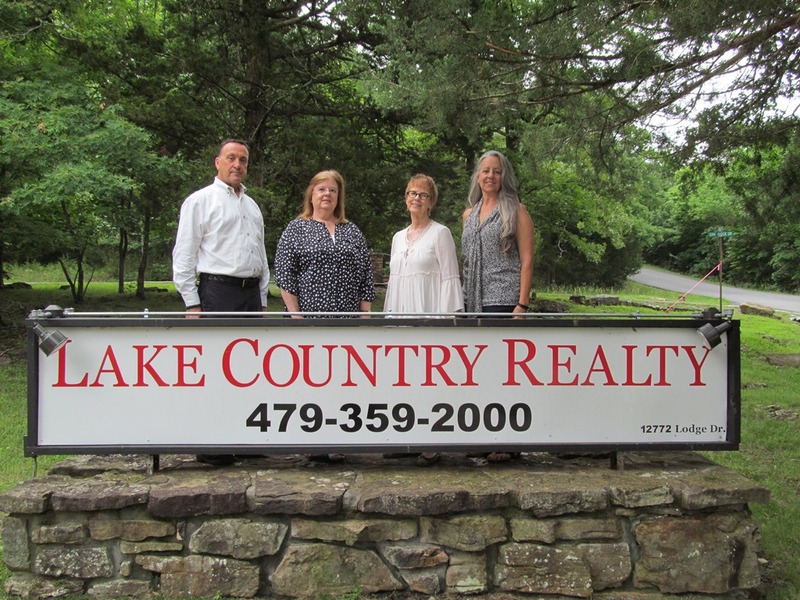 161 Hillcrest RD, Eureka Springs, AR.| MLS# 1103578 | Garfield Beaver Lakefront and Resort Homes for Sale and Northwest Arkansas homes representing buyers and home sellers for all of your real estate needs. Free MLS property search. 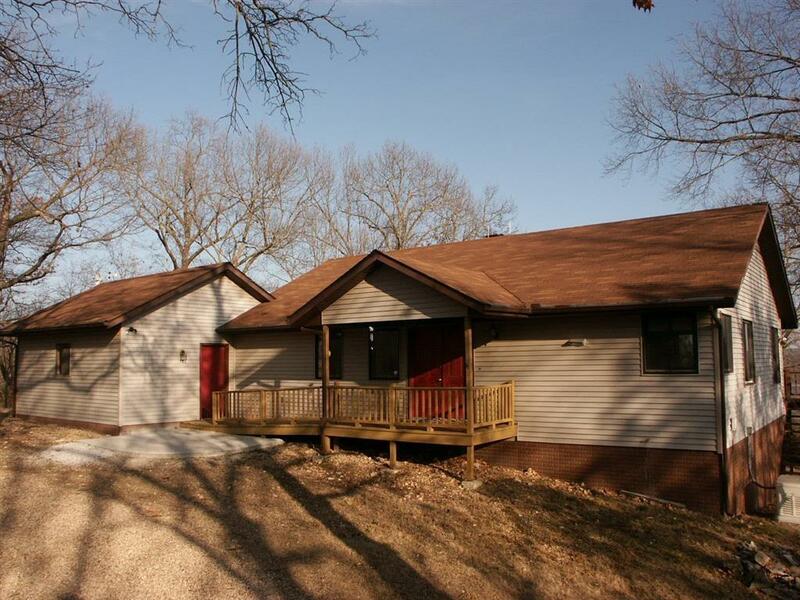 This well maintained home has an excellent view of Beaver Lake! Located in a nice subdivision that even has itâs own boat ramp! A large living room, large master bedroom, and the washer and dryer are all on the main level. Two bedrooms and a bath are downstairs along with a large workshop, storage room, and a family room that is already plumbed for a wood stove! A whole house generator with transfer switch has been recently installed along with wood flooring on the main level. Great features, great price!